Southwest Nursery has been in operation since 1940. During that time there have been four changes in ownership. Curtis Taber, the third owner, grew up farming in Van Horn, Texas before earning a degree in Agronomy from Texas A&M University. He began working at Southwest in 1964. Throughout the 70’s he worked as a Landscape Architect installing landscapes all over Dallas/Ft. Worth and North Texas. In 1983 he purchased the nursery outright and moved it to its current location on Sandy Lake Road in Carrollton, beginning a new era. 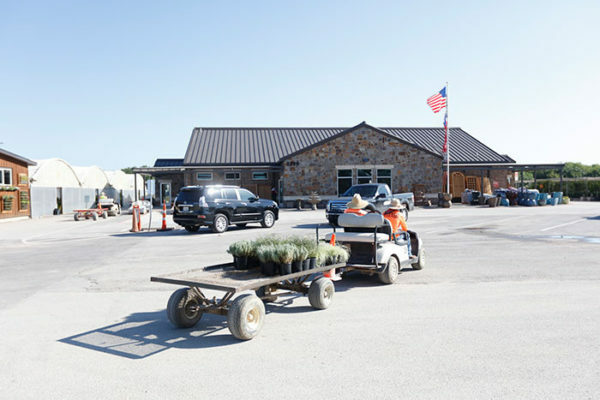 Southwest began operation in Carrollton with only six acres and consisted of retail, wholesale and landscape installation. As a Landscape Architect, Curtis learned how difficult it was for a landscape professional to find unique and quality plant material for clients so he hoped to build a “one-stop” nursery. It was to be a place where everything a person needed or wanted for a landscape could be found. 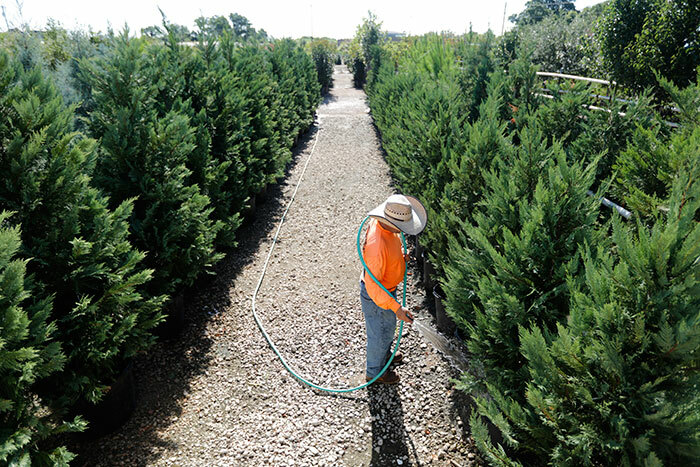 Throughout the 80’s and 90’s, the nursery grew in acreage, products and staff. By the end of the 90’s, Southwest had expanded to 24 acres and employed 45 people. 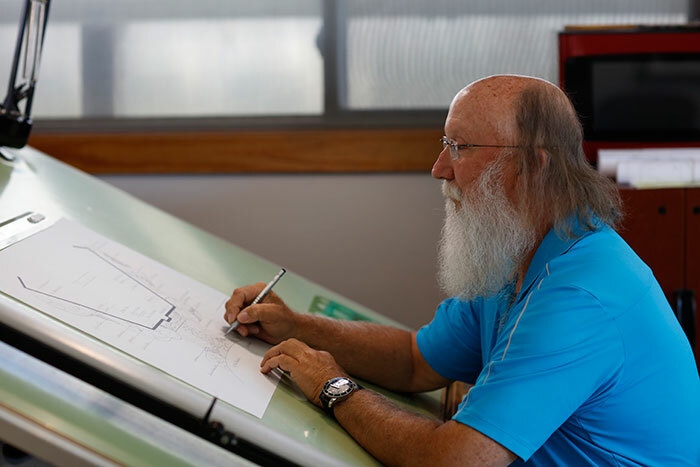 In 1999, Curtis retired and his son Steve purchased the company. At that time, Steve immediately refined the direction of the company.  On January 1, 2000 the company began operations as Southwest Wholesale Nursery serving the needs of the landscape professional. 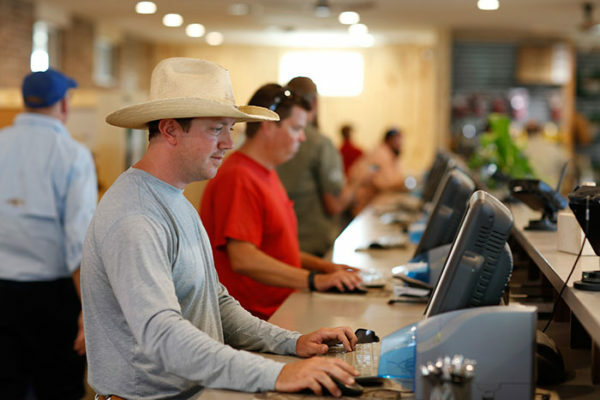 Over the last 17+ years Southwest has completely rebuilt its infrastructure, layout, approach to business and it’s systems of serving its customers. Adding acreage, equipment, buildings, greenhouses, shadehouses and all manner of groundwork necessary to allow the company to grow over five times in size and bringing us to the most recent era of the nursery. 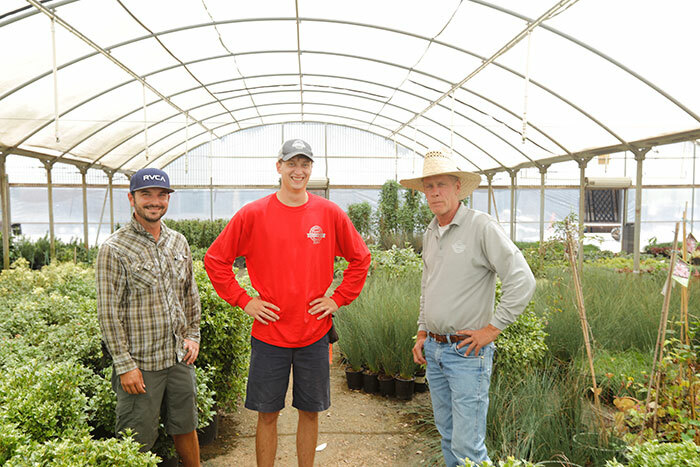 Southwest Wholesale Nursery strives daily to push the inventory envelope further with better quality and quantity of plant material. In addition, added more hardlines and services with the desire to increase our ability to serve the landscape professional. 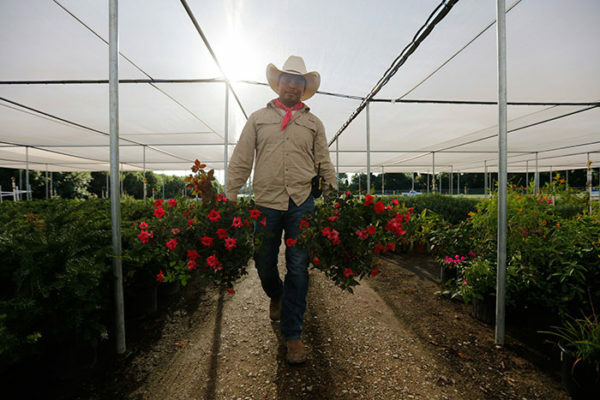 Today, Southwest Wholesale operates on 40 acres and employs over 100 people. 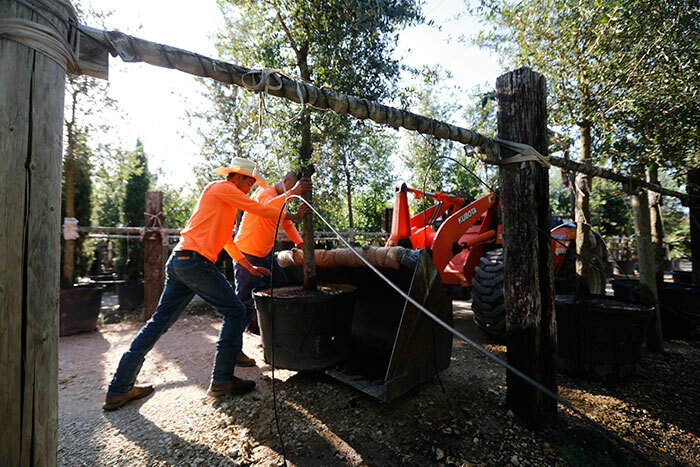 We operate with a hands-on mentality to supply the landscape professional with the products and services necessary to help our customer be successful. Many of Southwest’s employees have celebrated 20, 25, 30 and 35 years of employment with Southwest Wholesale Nursery. This says more about our company than anything else. 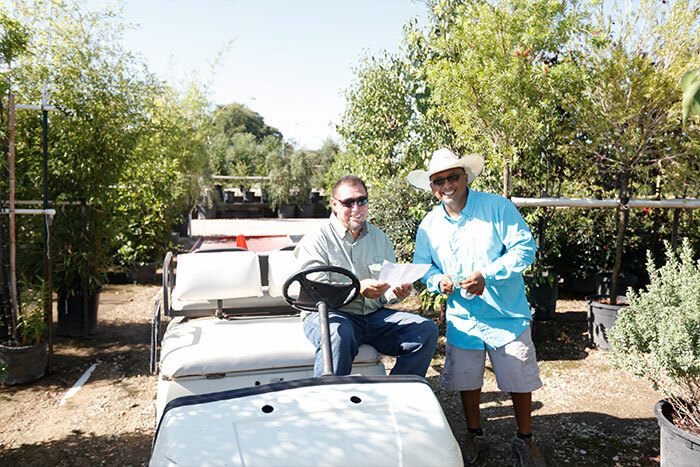 We look forward to the opportunity to serve you and earn your business.